Second-year student Naho Takamiyathinks it’s a joke when she receives a letter from her 26-year-old self, forewarning the tragic future of a boy named Kakeru. But the advice proves true when he transfers to her school—just like the letter predicted. 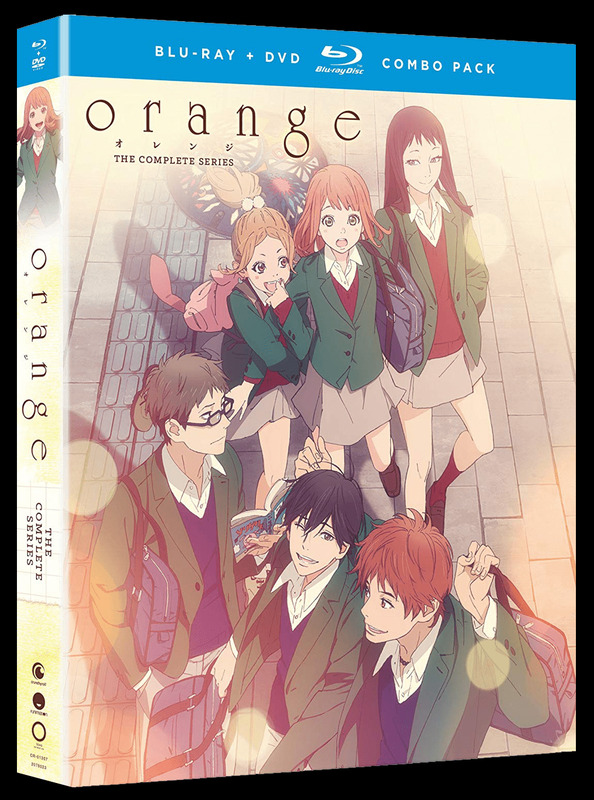 As their lives intertwine, Kakeru’sdark past keeps him from opening up to anyone, and every day becomes a challenge for Naho to change his future. Fortunately, she isn’t all alone in her task. Surrounded by a close group of friends, there may be more hope than Naho expected. Will their combined efforts be enough to prevent the greatest regret of their lives?